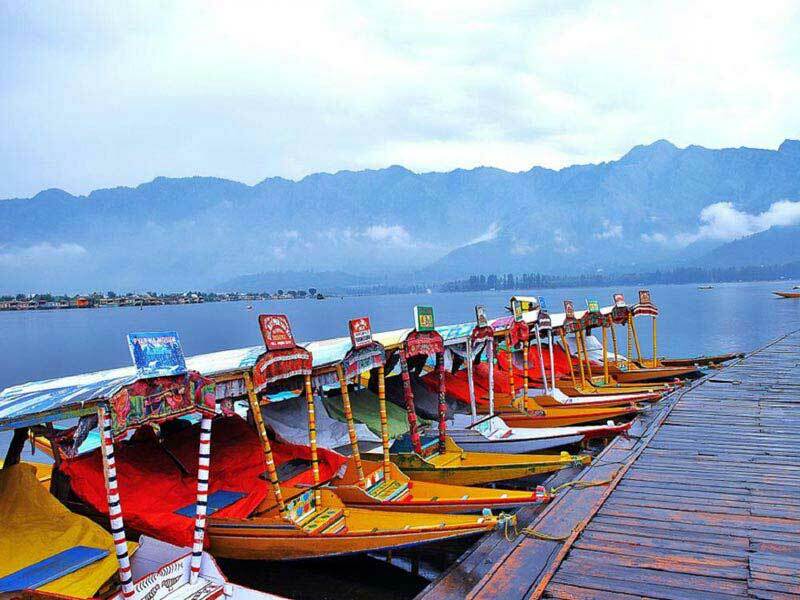 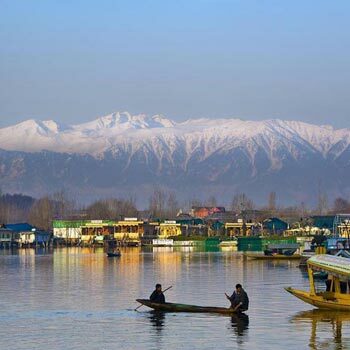 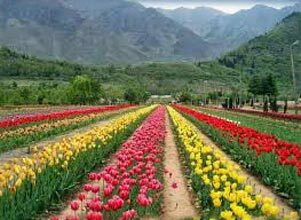 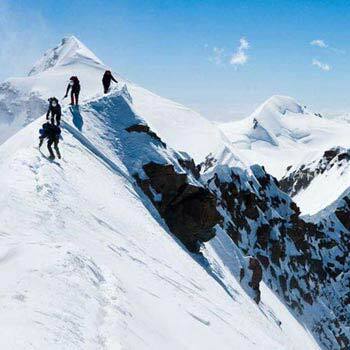 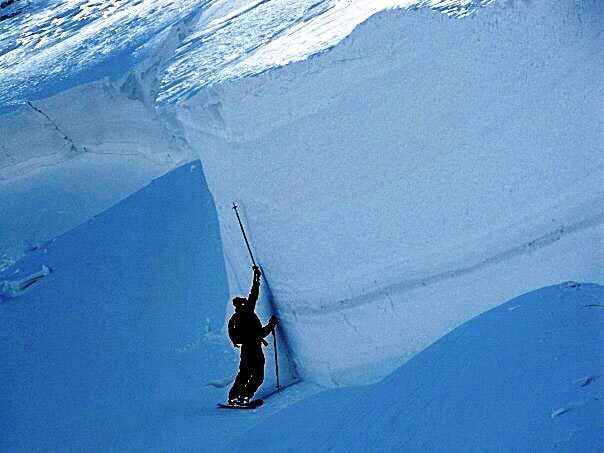 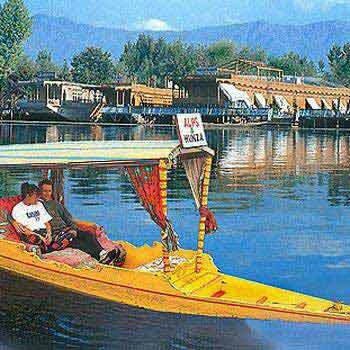 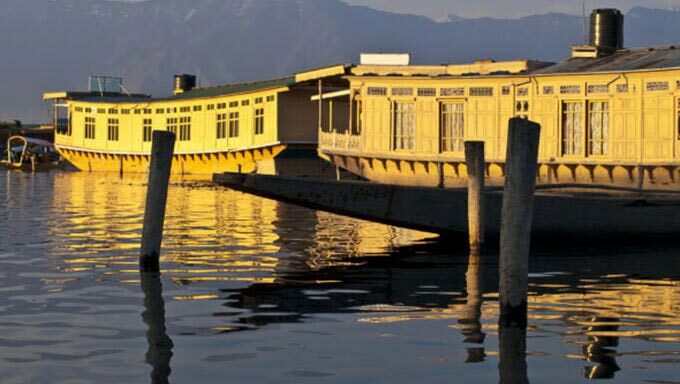 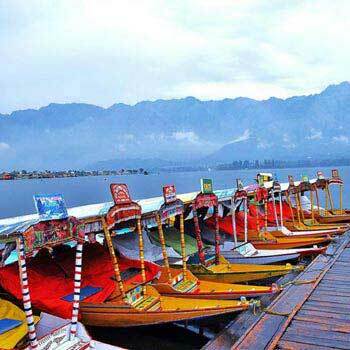 Kashmir is recognized as heaven on earth. 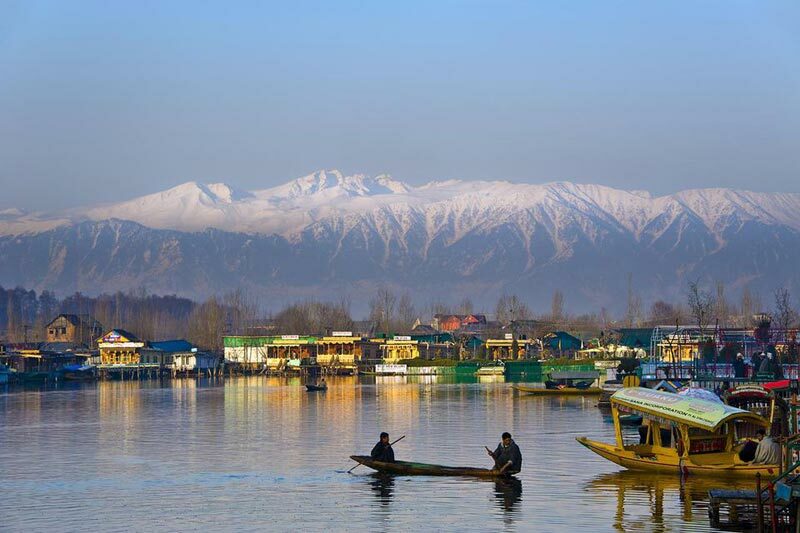 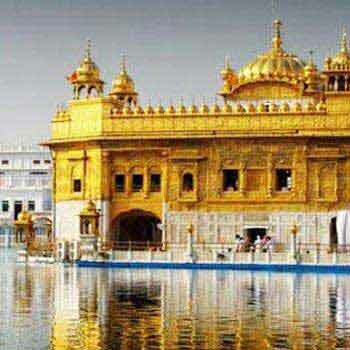 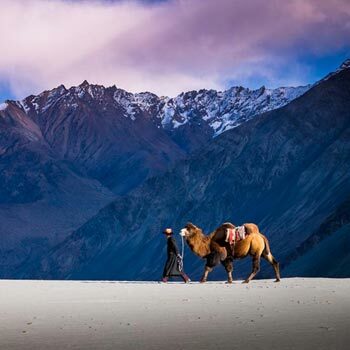 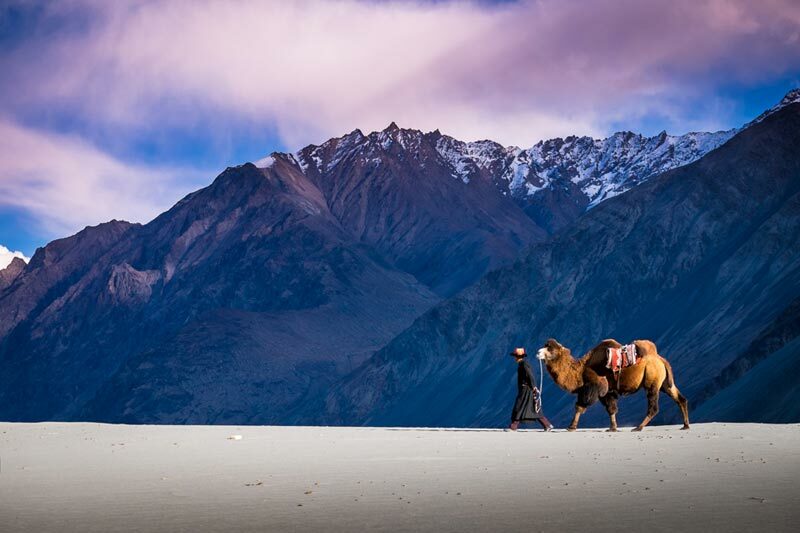 It is a beautiful place consisting of rivers, snow-capped mountains, splendid plateaus and valleys. 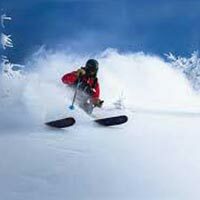 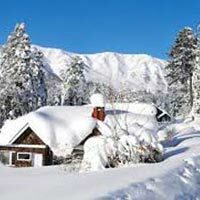 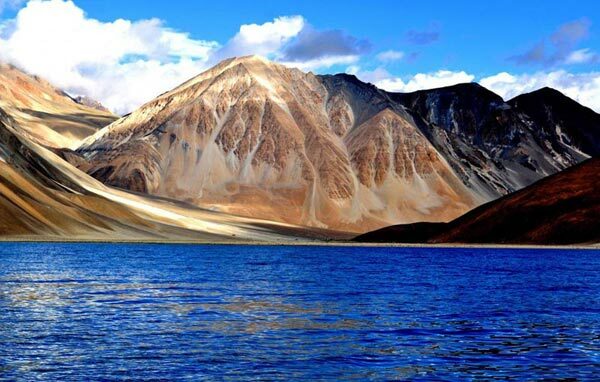 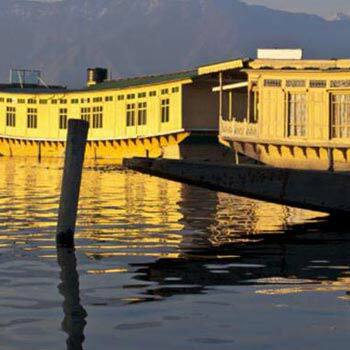 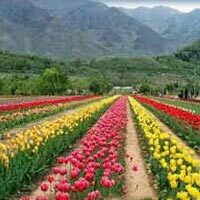 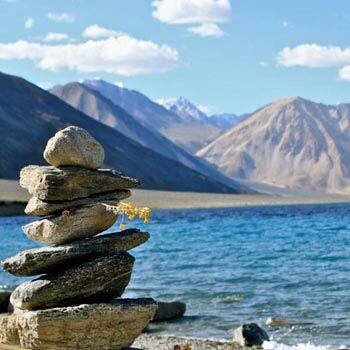 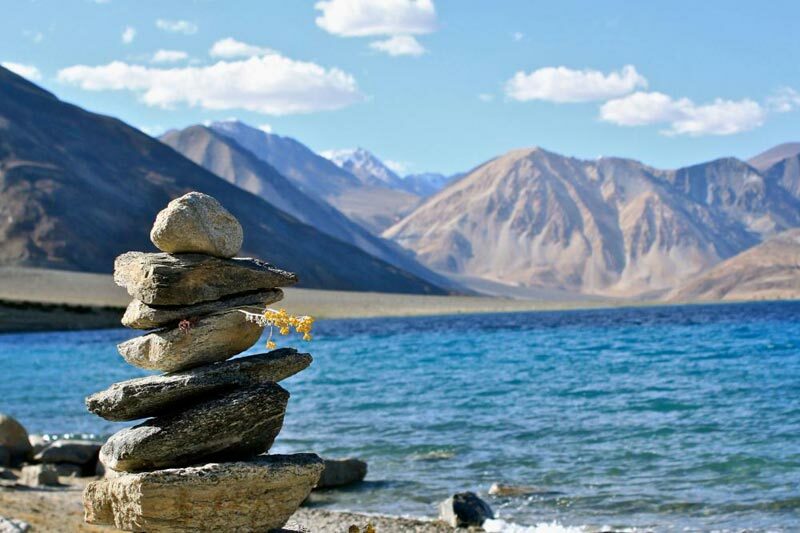 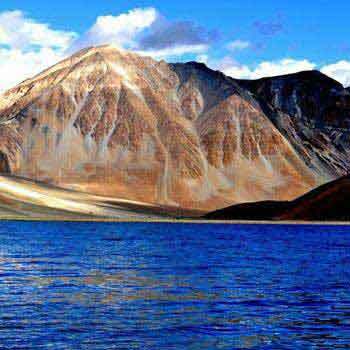 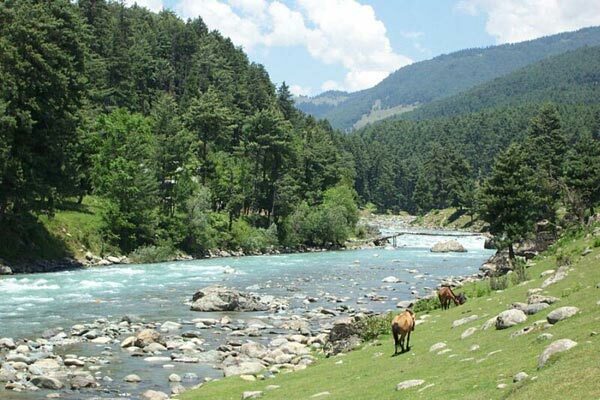 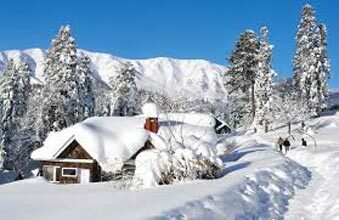 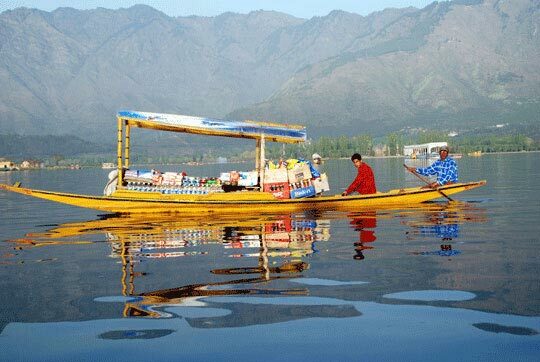 The most popular tourist destinations are Gulmarg, Shalimar Gardens, Vaishno Devi, Patnitop, Leh, Pangong Lake and many more. 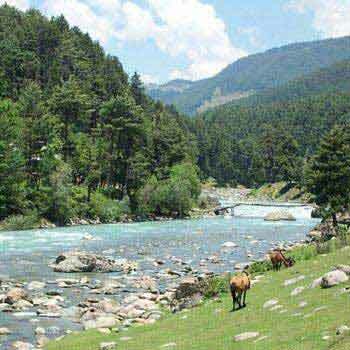 The place is blessed with remarkable landscapes, lush green surroundings, and beautiful valleys. 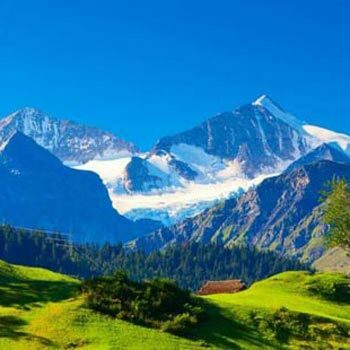 Its natural beauty attracts many tourists from all over the world. 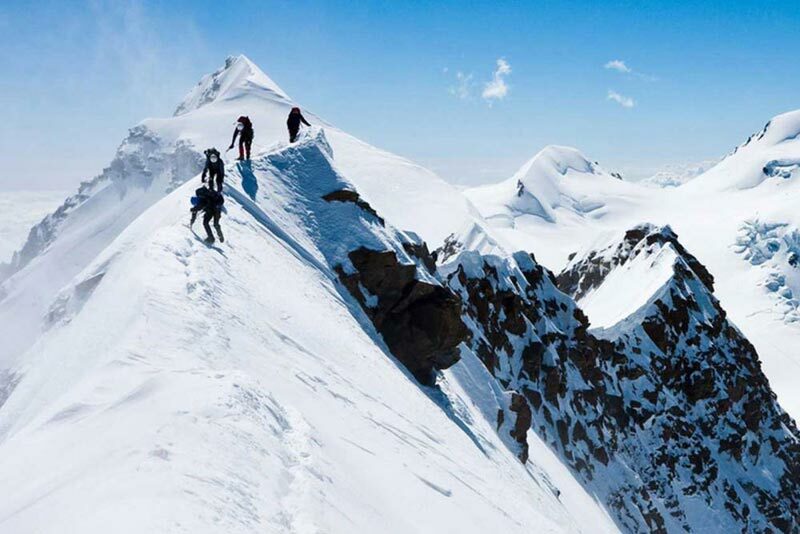 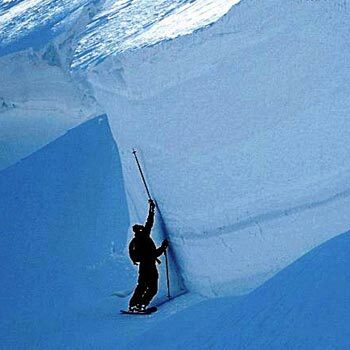 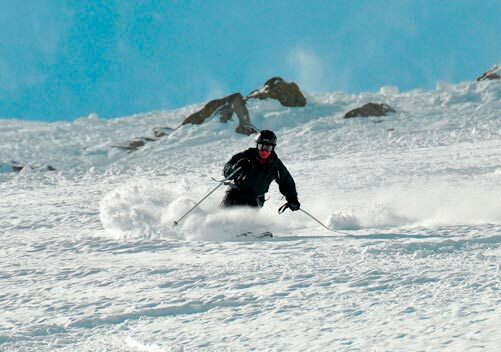 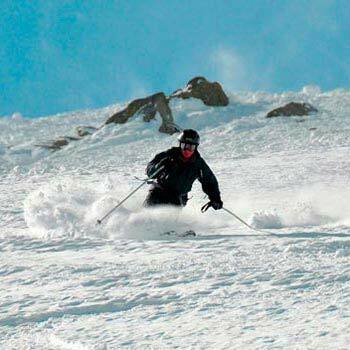 The place is also ideal for the adventure lovers, as there are many adventure activities are available. 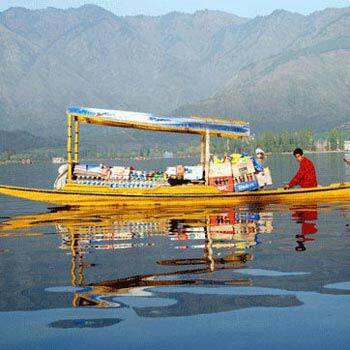 We make top class arrangements for the travelers. 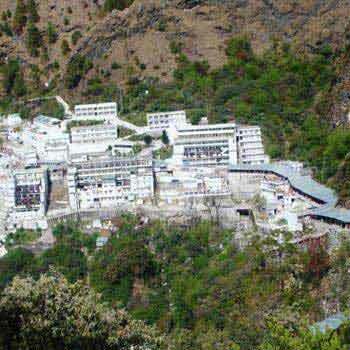 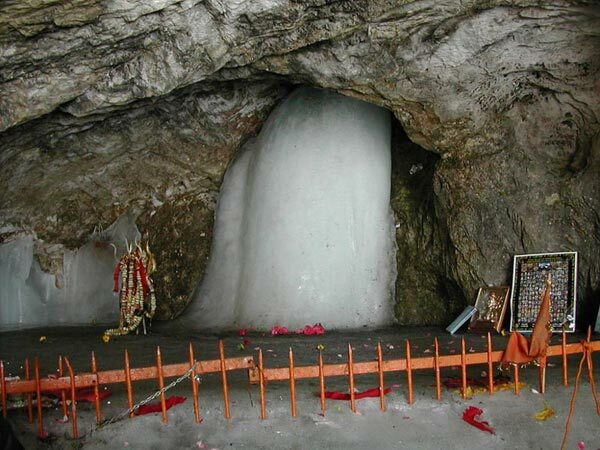 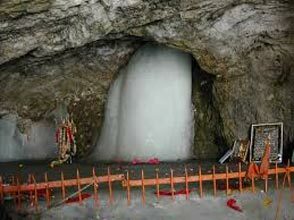 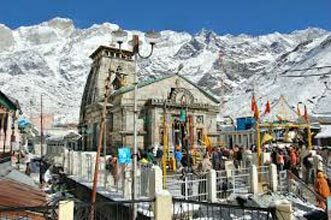 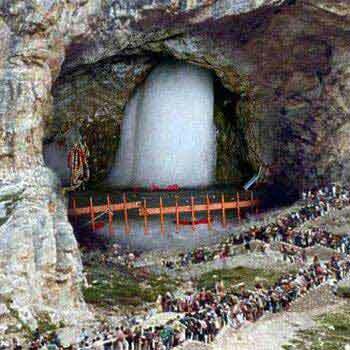 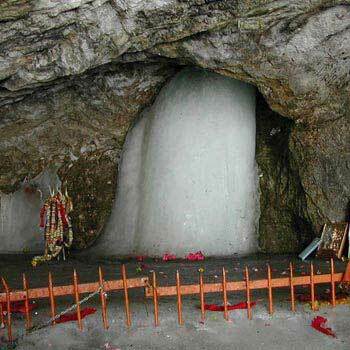 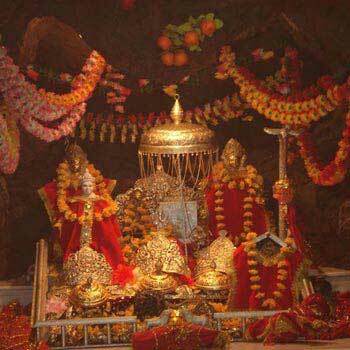 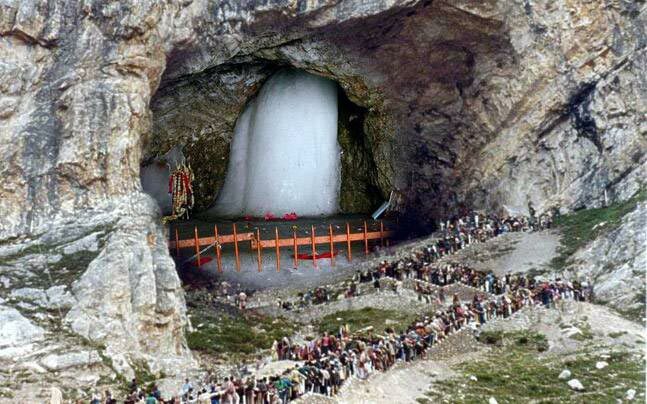 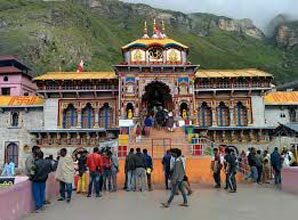 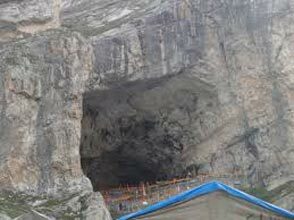 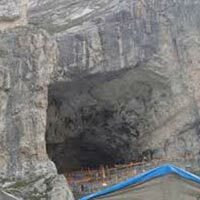 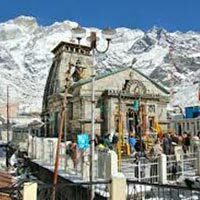 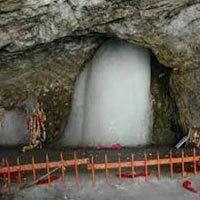 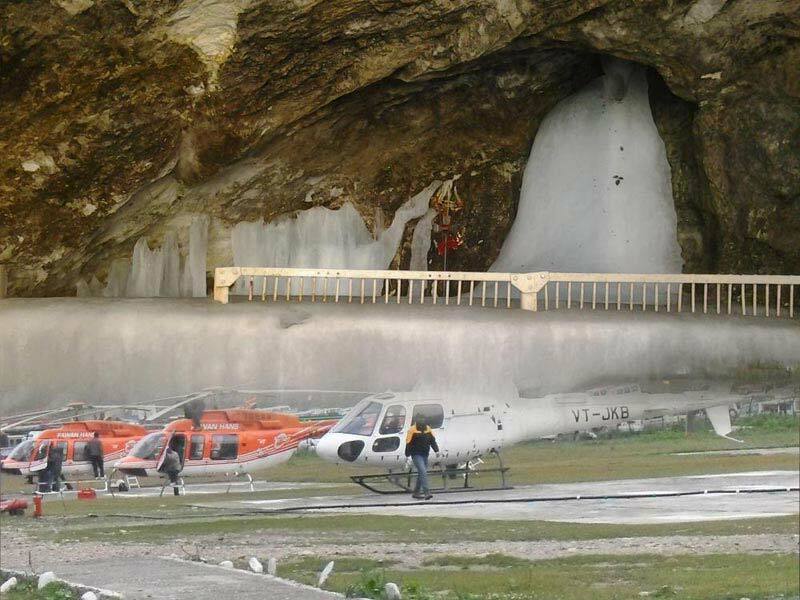 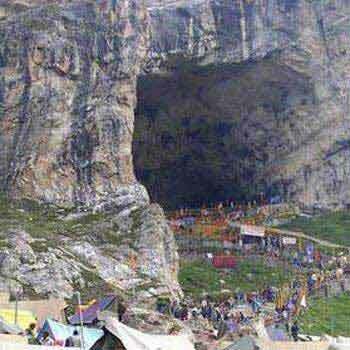 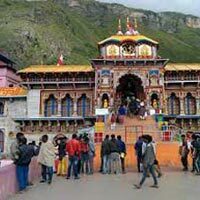 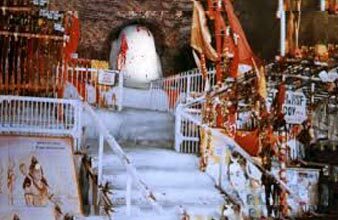 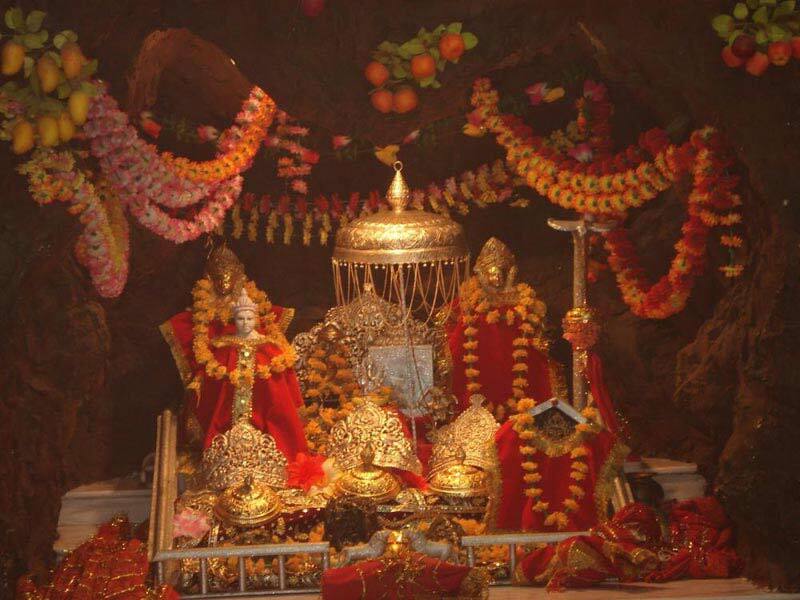 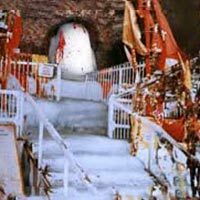 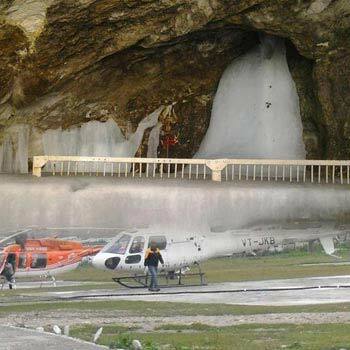 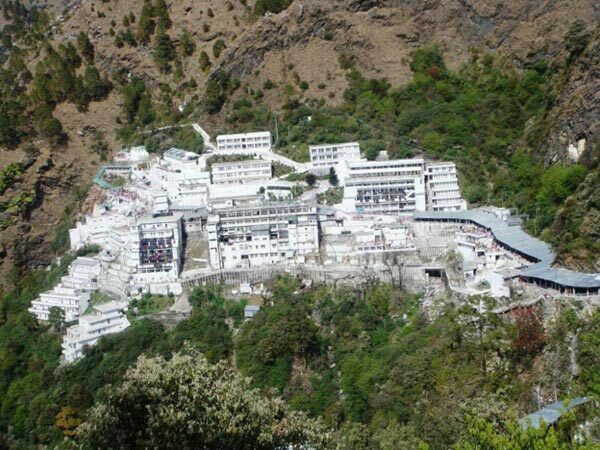 Amarnath Yatra Package By H..
Kashmir Heaven on Earth Tou..
Ladakh Tour with Golden Tem..
Chandigarh City, New Delhi, Manali, Dhar..